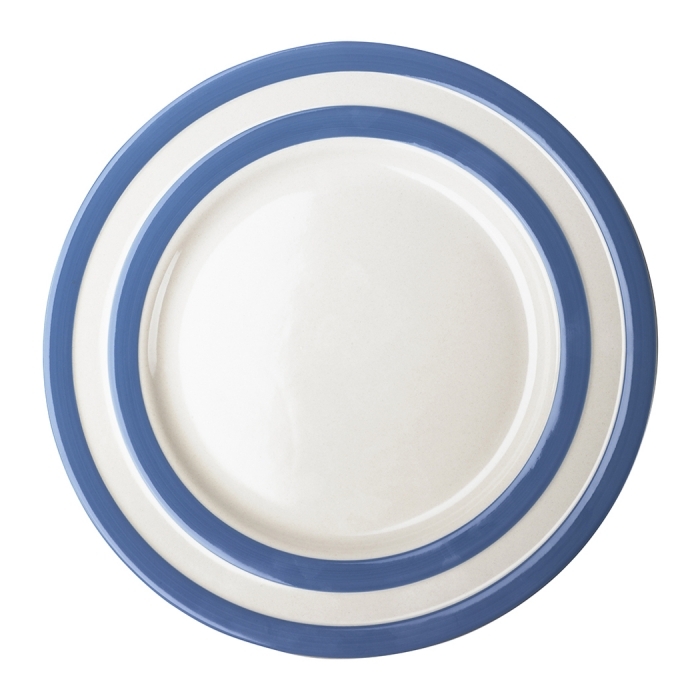 Cornishware Lunch Plates 10 inch / 26cm. A little smaller than a main plate, ideal for a light lunch! One of 4 Plate sizes available.